The moves of the man in the Oval Office whether cultural, religious or political in nature have one superordinate and primary reason for being. 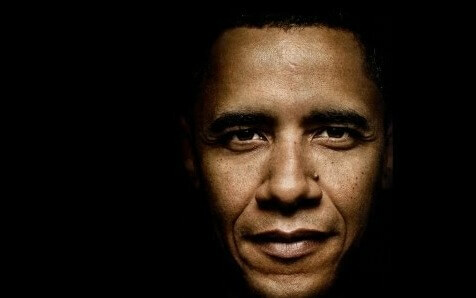 The purpose that drives Barack Hussein Obama is the destruction of Christianity both as the bedrock principles that the foundation of the Republic rest on but also as the influencing principles that promote good citizenship and loyalty. He wants them to end. In order to wrestle control of America from We The People, he must destroy the synergistic overlap of principles that made the nation successful – simply put, the Christian ideals, principles and rules of engagement that produce God given success must be pulled down. Good luck with that Barry. The 90 million armed Americans trained in strategy and warfare might put a crimp into your power madness. And one other thought while we are speaking to power, the God who answers the effectual fervent prayer of the righteous man may have something to say about your vaunted ambitions. You were warned.